Rochester, NY (January 2, 2019) – A motorcycle crash that occurred in Tuesday night, January 1, has landed a teenager in the hospital, as well as in trouble with the law. The accident, which occurred at an unspecified time, was reported to have taken place at the intersection of Norton Street and Portland Avenue, according to authorities. Police stated that a teen on a dirt bike collided with a motor vehicle for reasons that have not been released. However, police have reason to believe that the unlicensed teen may have run a red light prior to the crash. The bike rider, identified only as a 17-year-old male, was immediately rushed to Strong Hospital for treatment. His injuries appear to be minor at this time. The victim has been charged with unlicensed operation of a vehicle, among other violations. The driver of the car involved was reported to have been unharmed in the incident and was not charged at the scene. Further details have not been made available. We wish to offer our sincere sympathies to the young victim of this crash, first and foremost. 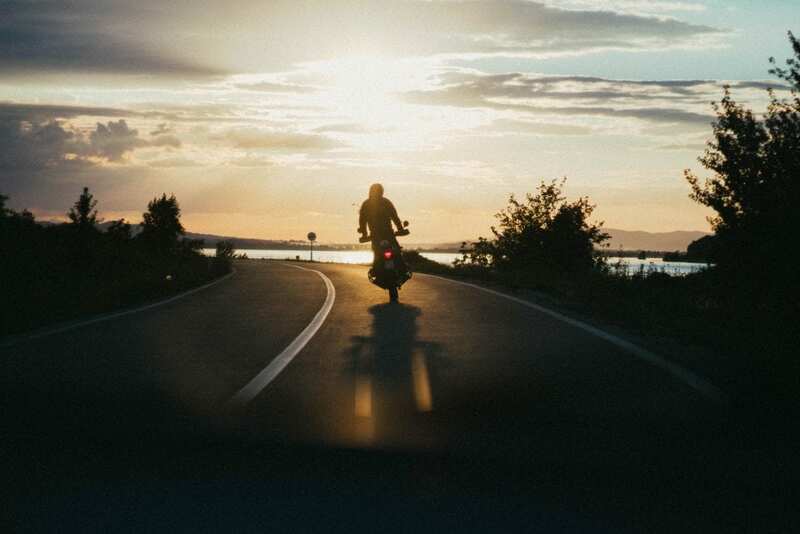 Motorcycle Accidents in New York commonly result in extremely serious injuries or death due to the susceptibility of the victim at the time of impact. While it can be terribly difficult, it is absolutely essential to know that you may have significant rights following a sudden collision. Our highly experienced New York accident attorneys at Hach & Rose have dedicated their lives to helping those who have been affected by the actions of negligent drivers and other irresponsible entities. We entirely realize the physical, emotional, and financial challenges that occur in the aftermath of an unexpected injury, and we are here for you 24/7. If you have been hurt in a New York motorcycle accident due to another party, please don’t hesitate to call 212-779-0057 today.